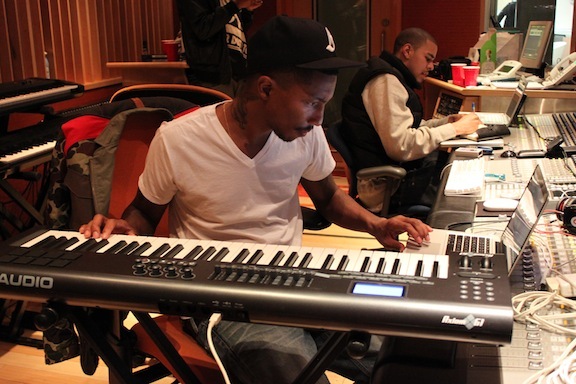 Check out this Video of Pharell making a beat, singing, enjoying his work! Always remember to Beat Inspired! WE ARE BACK: With another installment of producer’s spotlight. 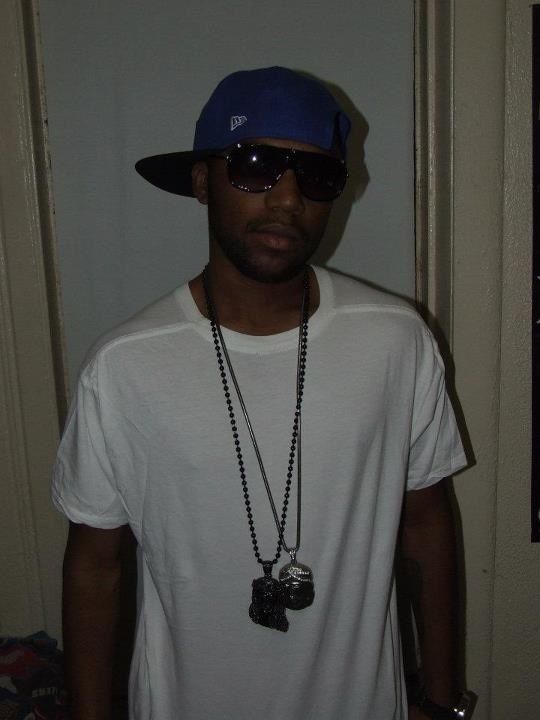 Today’s Producer’s Spotlight Shine’s on J57! I first met J57 at the famous Fat Beat Records Store, once located at west 4th street, New York, NY. Any time I’d visit Fat Beats, I’d make sure to catch J57 for a little hip-hop talk plus to find out what new albums dropped. 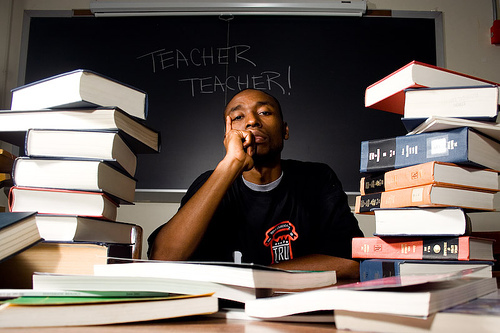 J57’s crew BBAS also known as the Brown Bag All Stars also consist of Soul Khan, KonCept, and Audible Doctor. Without further due, I bring to you, J57! J57: I’m J57. I’m an emcee & producer from a group called Brown Bag AllStars. I was born and raised in Long Island, NY and have lived in Brooklyn for the past 6 1/2 years. I was lucky enough to work at the legendary record store, Fat Beats for 6 years before it closed in late 2010 and I’ve been a part of DJ Eclipse’s show ”Rap Is Outta Control” on SIRIUS/XM (Channel 44 – Hip Hop Nation – Every Sunday night 10pm EST) for the past 3 years. 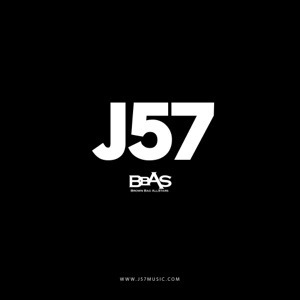 J57: My credits so far consist of Brown Bag AllStars(groupwise & solo), Homeboy Sandman, Sene, Action Bronson, Meyhem Lauren, AG da Coroner, Nitty Scott MC, Rasheed Chappell, Denitia Odigie, Charlie Smarts, Von Pea of Tanya Morgan, Jefferson Price, Tenacity, F.Virtue, Booda French, Sabac Red of Non Phixion, ILL Bill (Not released yet), Reks & Termanology (Not released yet), Nutso, Blame One, Exile (Not released yet) and like a million other incredible artists – too many to list. Very blessed to work with everyone I’ve worked with/work with on a regular basis. 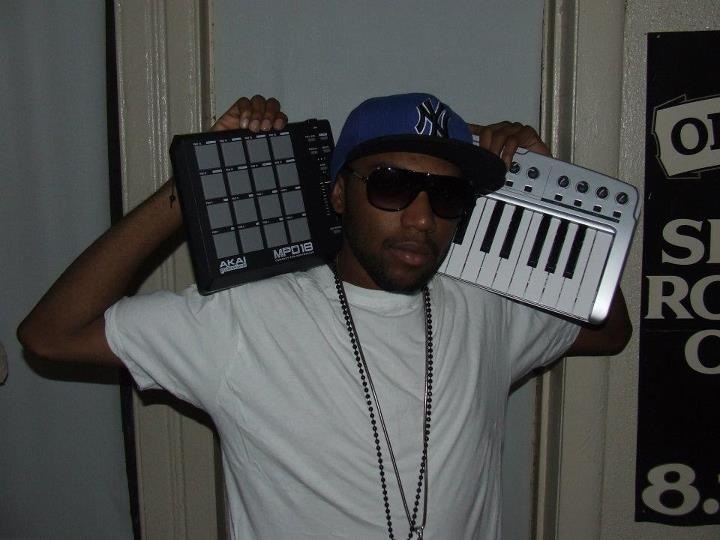 I’ve been making beats since December 2002, so that’s 10 years of blood, sweat and tears. J57: I use Propellorhead Reason 3.0, a 32 key midi-controller keyboard, the Akai MPD 32 and work closely with a bunch of talented musicians like PJ Katz, Akie Bermiss, Recess, Mike13, and more. 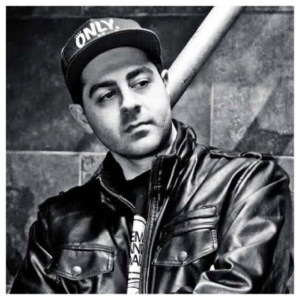 J57: I started out being the main beatboxer in ciphers back in high school and my good friend/very talented emcee & producer; Hi-Q, was like, ”You really need to start making beats. 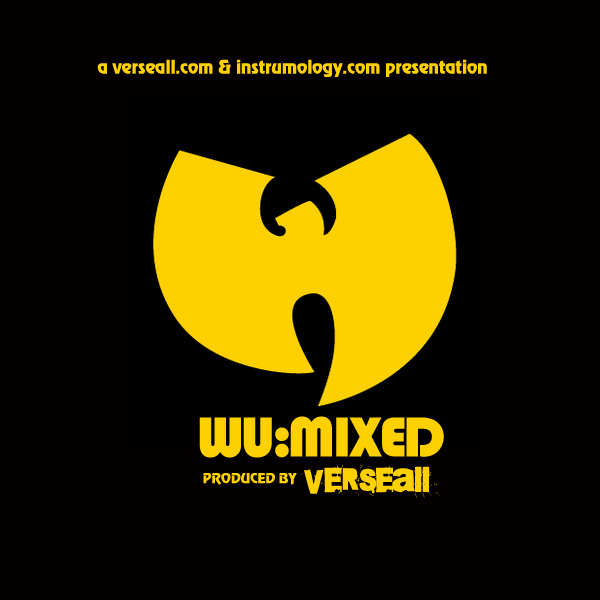 I have a feeling you’re going to be dope.” So, he and our good friend, producer, EQ then taught me how to make beats on Reason and the rest is history. J57: I like both equally. It just really depends on my mood. If I’m in the mood to sample records, then nothing in the world can stop me from digging through the endless supply of records that I’ve been saving for the past ten years. But, if I’m in the mood to make huge sounding sample-free stuff, then I bring in my ‘go to’ musicians and orchestrate some big, big production. That’s NOT saying you can’t make big sounding beats with samples, ofcourse. I’m just talking about the vibe/style. 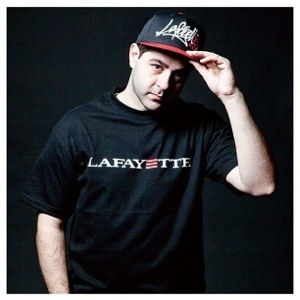 J57: My main influences are: DJ Premier, RZA, Marco Polo, DJ Khalil, Exile, Jake One, S1, Alex da Kid, J Dilla, Madlib, Dr. Dre and Moby. J57: Never ever. Not even when I’m old and hard of hearing or crippled and can’t pound on the MPD – I’ll pay someone to do that part for me and I’ll just mutter the ideas of what’s going on in my head haha. As long as I have my hearing and can verbalize or write down what I’m hearing in my head, I’ll be good. J57: Absolutely. A song to a producer is always a work in progress, where they’re constantly adding to the track. Where as a beat maker, makes the beat, sends it to the artist and let’s the rapper or singer have their way with the beat. A producer just really oversee’s the song and constantly builds the track around the vocalist, sometimes brings in live instruments to spice the track up, etc. J57: Yes; put in your 10,000 of work. Once you hit 10,000 hours you can do anything you want. Once you’ve worked on beats for exactly 10,000, you’ll be an unstoppable force that the world will embrace. Or, you could just be dope from the start like my man DeeJay Element. He’s been DJ’ing for 10+ years and was immediately incredible at making beats because of his knowledge from DJ’ing, mixed with raw talent. But the other 99% of people, like myself, this stuff takes a lot of time, so work hard and never ever give up. A ton of good, free music on both sites – check it out! Whether you are a beat maker-producer, DJ, or a sound engineer, we are all in search of the same thing, “a perfect pair of headphones”. 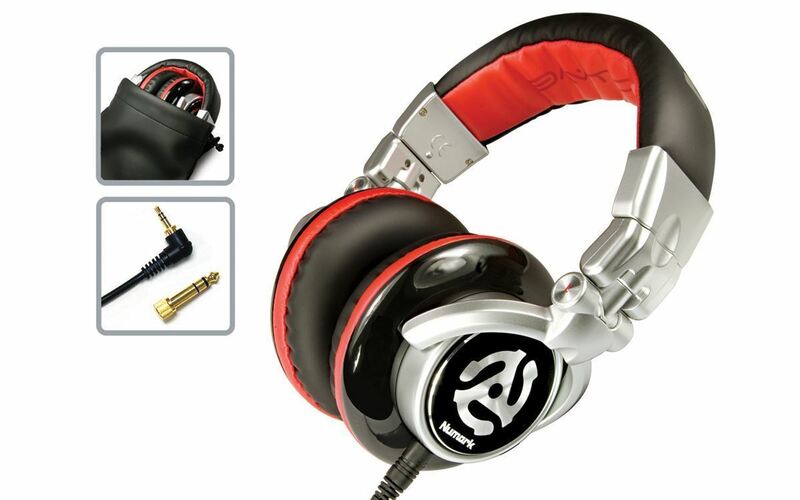 A good quality pair of headphones can do a lot for the final outcome of your musical project. How do you know what a good pair of headphones sound like? Well the answer to that question is that it’s all in your ears! You’ll know when you have a good pair of headphones from the difference in quality and sound coming from out of your headphones. 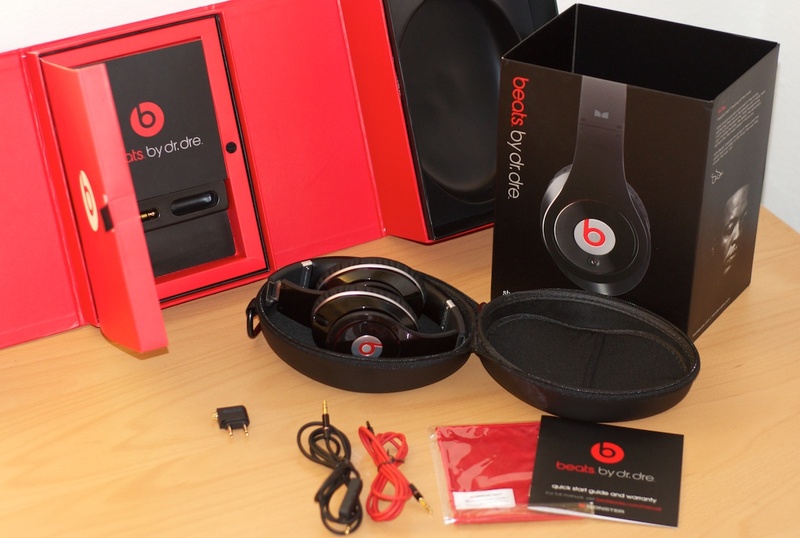 Beats By Dre Headphones are one of the leading brands for quality sound. In a perfect pair of headphones, bass, hi-Fi, and lo-fi would be heard with more clarity and better built for a longer life span plus will cost more than your typical or average pair of headphones. An average pair of headphones are usually less expensive and if you’re lucky enough , you’ll get close to the same quality of the more expensive headphones. However, you will usually get a good sounding bass but lose either your hi’s or lo’s and sometimes both. If you are looking to purchase an in-expensive pair of headphones, it will be more than likely that you will get an in-expensive sound. 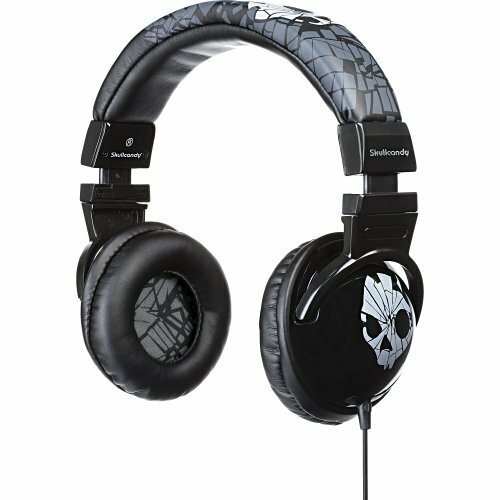 Although you might get a really cool looking pair of headphones for less money, you will get just that, “a really cool looking pair of headphones”. Cheaper headphones are not built to last and definitely will not give you that quality sound that you’re looking for, when trying to mixdown your projects. Bass, hi’s, and lo’s will all give you a muffled sound because the frequencies are all fighting to be the dominant sound in your headphones. 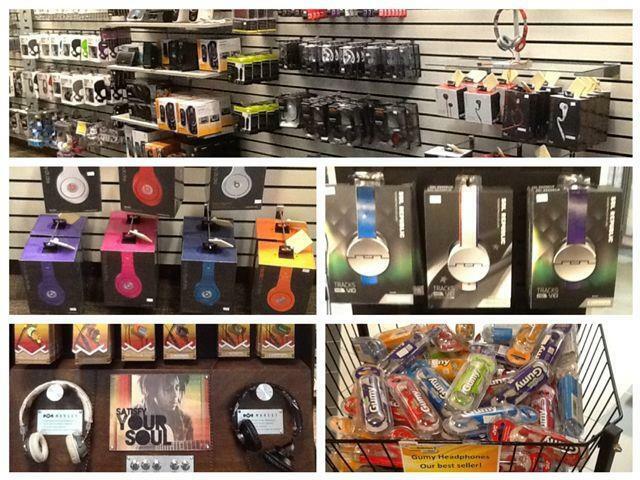 So if you’re a student of music engineering, a newly inspired beatmaker-producer, or a dj, I would suggest staying away from wasting your money on the less expensive headphones and just save up to purchase a pair of headphones that will give you exactly what you need to get started on that road to becoming the best in your profession, and that would be a good quality pair of headphones.